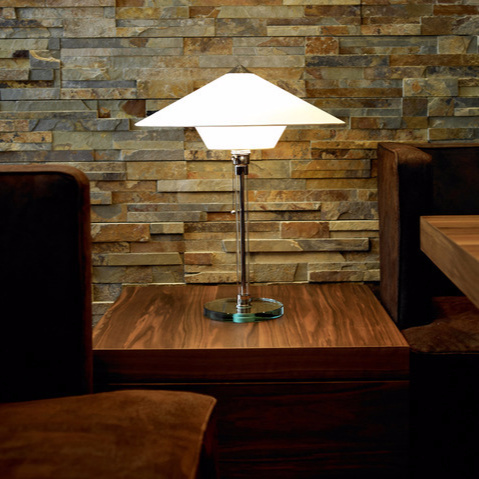 Interior lighting can be completely transcended through artistically crafted design. 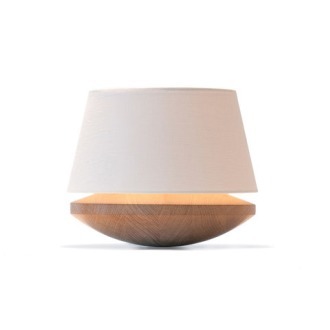 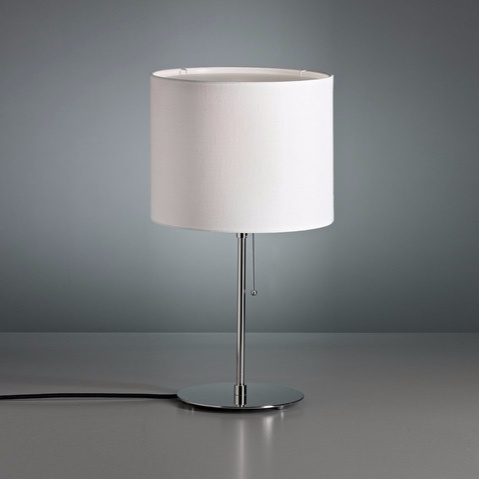 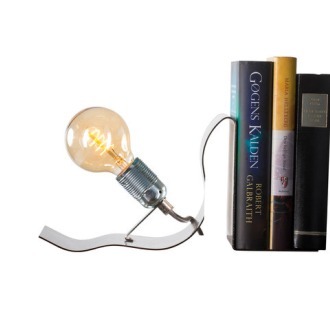 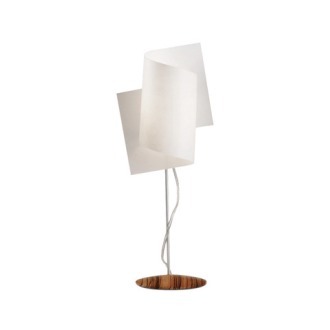 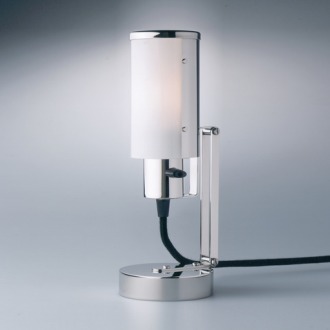 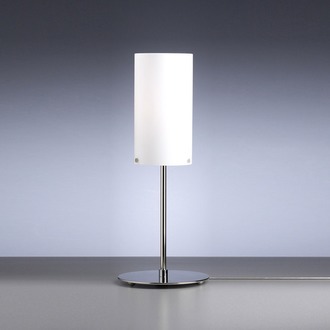 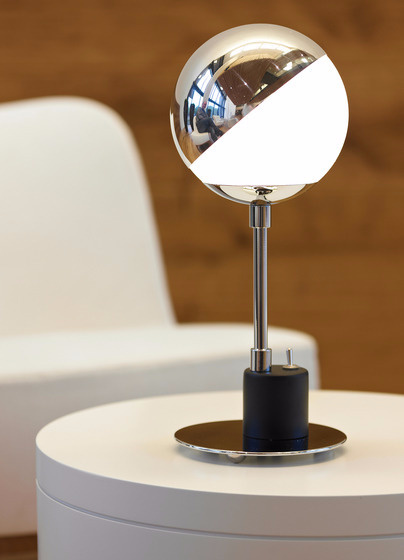 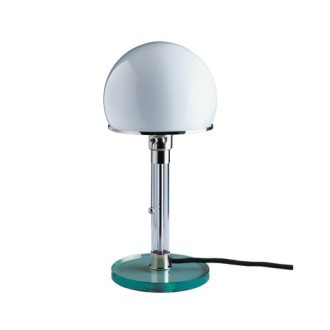 Contemporary table lamps are quite different today than they ever were in the past. 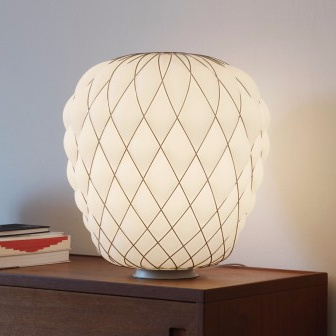 Lamps can become a source of beauty to be appreciated and admired for craftsmanship and vision. 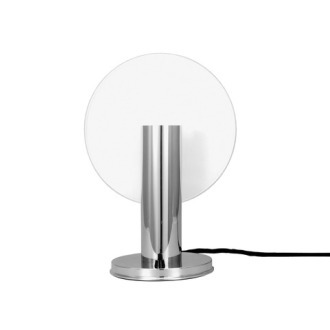 And feel free to let your light source redefine your space. 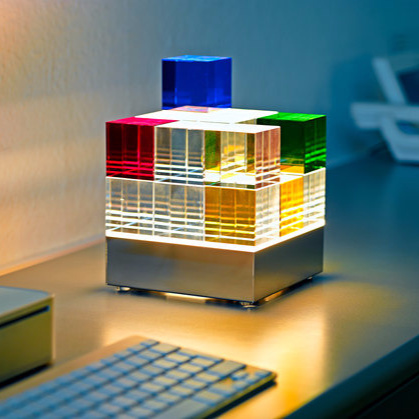 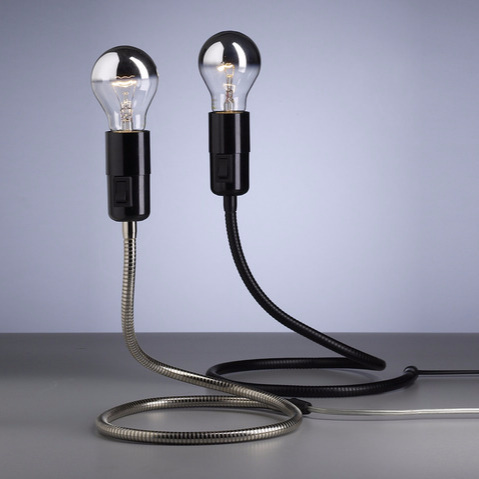 After all, your desk lamps can be more than just functional objects, and your table lights can be much more than simple utilitarian objects. 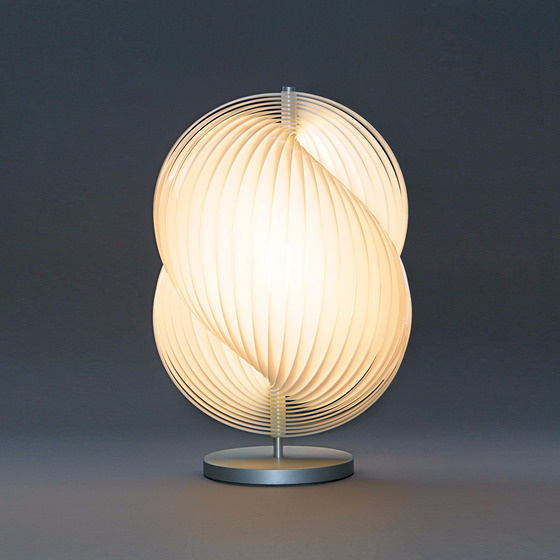 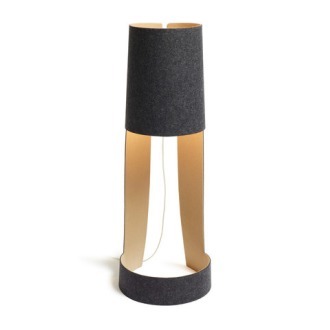 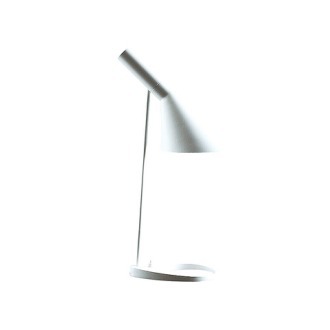 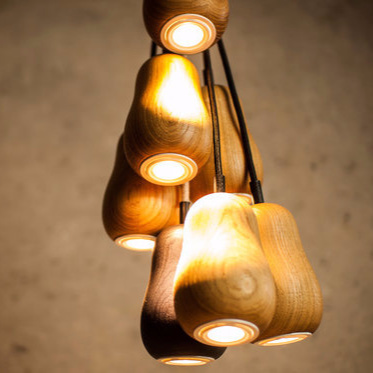 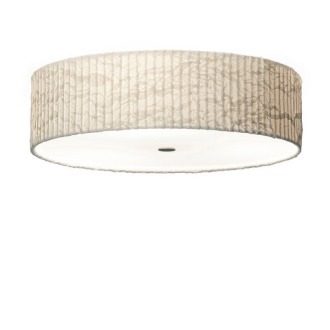 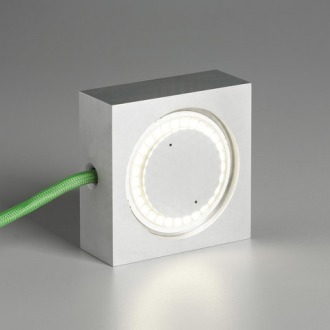 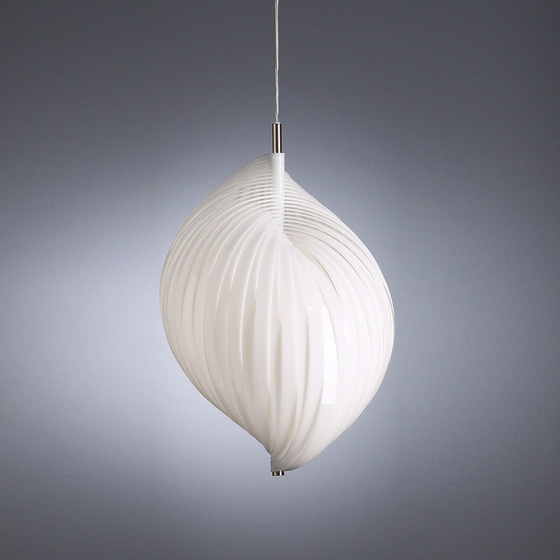 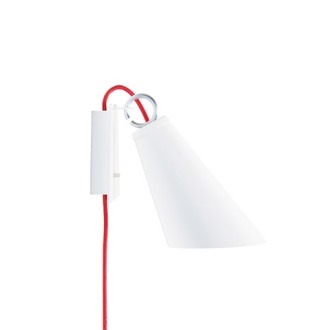 Our lamp collection shows how some of the top designers have breathed new life into lighting.